A Danish research project has for the first time mapped the coralline red algae reefs off the coast of Greenland. The reefs can have an important ecological effect and give better insight into the role they play in commercial fish breeding, such as for cod. “The Greenland cod breeds near these red algae reefs, so they could play a significant role in the life cycle of cod and their population in general,” the project’s co-author Helle Jørgensbye, a PhD student at DTU Aqua at the Technological University of Denmark, told Videnskab.dk. 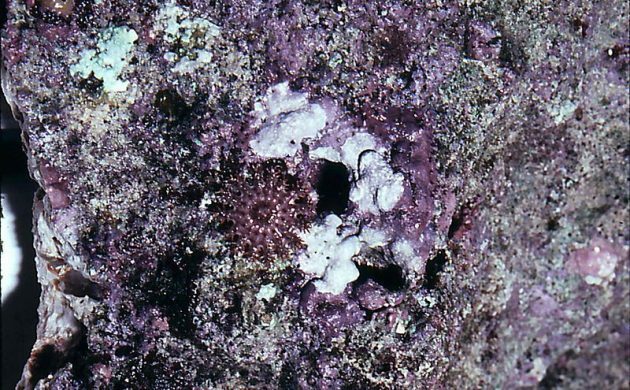 The coralline red algae reefs may look like coral reefs, but actually they are reefs built up by algae crust that grows just one millimetre a year – and it could take up to 1,000 years to grow one square metre of reef. The red algae also contain growth rings, as trees do, and Jørgensbye speculated that the older reefs could give researchers valuable insight into the climate of yesteryear. “Some of these red algae can become over 1,000 years old and if we can find them they could give us insight into how the icecaps have been back in time, or how good the growth conditions have been,” said Jørgensbye. The project was recently published in the scientific journal, Polar Biology.